Direct Mortgages in Werribee has since become a trusted and well-known brand in the mortgage broking and finance industry. We offer a wide range of lending services, whether it be a commercial scale development, or purchasing your first home. Each home loan is tailored to meet the individual needs of our clients. 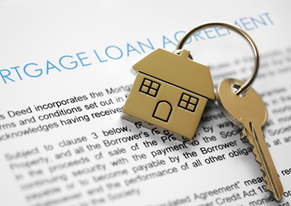 Our experienced team of mortgage professionals have extensive knowledge of the finance and lending industry and pride themselves with the commitment delivered to our customers. It is our ambition to create the best customer experience for you and achieve the best possible financial outcome for you. Credit Ombudsman Service Ltd (COSL).